Vietnam from the eyes of a Soldier! 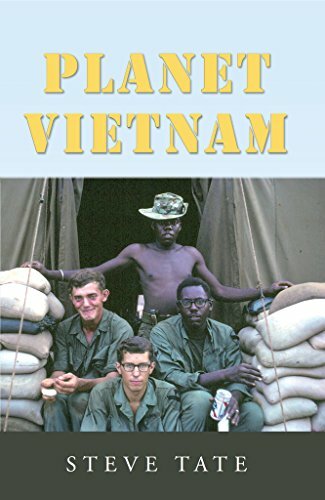 *(Free For Kindle Unlimited) Planet Vietnam (Deal, Not Free) by Steve Tate. Price: $2.99. Genre: Biographies & Memoirs Book Deal, Sponsor, History. Rated: 5 stars on 2 Reviews. 132 pages. ASIN: B01MRXGDOT. 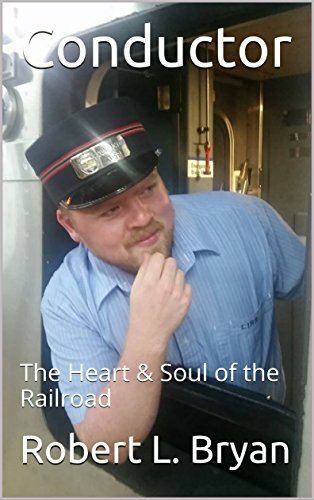 Posted on February 27, 2017 Author KibetCategories Free Kindle History Books, HIstorical, HIstory, Military, WarLeave a comment on Kindle History Deals for Monday! The Vietnam War: A Concise History of the Vietnam War From Beginning To End by Ryan Henderson. Price: Free. Genre: History, Military, Vietnam War. Rated: 4 stars on 9 Reviews. 29 Pages. ASIN: B01N6YZDI8. Posted on February 26, 2017 Author KibetCategories Free Kindle History Books, HIstorical, HIstory, WarLeave a comment on Kindle History Deals for Sunday! The Path of Least Resistance (The Shooting Stars Series Book 2) by Leah Downing. Price: Free. Genre: History, Military, Regiments. Rated: 4.8 stars on 6 Reviews. 341 Pages. ASIN: B01MUUEXL6. We Escaped: A Family’s Flight from Holland During WWII by Alexander H. ter Weele. Price: Free. Genre: Biographies & Memoirs, History, Military, World War II. Rated: 4.7 stars on 7 Reviews. 261 Pages. ASIN: B018RKW56Q. Posted on February 25, 2017 Author KibetCategories Free Kindle History Books, HIstorical, HIstoryLeave a comment on Kindle History Deals for Saturday!